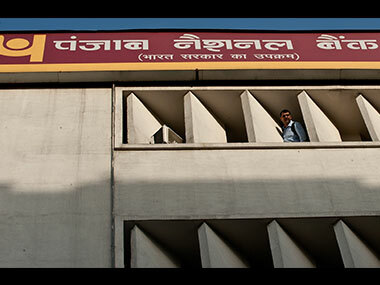 Mumbai: Punjab National Bank (PNB), the second-biggest state-run lender, stunned the country’s financial sector when it announced this week it had discovered fraudulent transactions worth $1.77 billion at a single branch in Mumbai. The fraud, by far the biggest ever detected by an Indian bank, comes to light at a time when lenders - especially the state-run banks - are hobbled by $147 billion in soured loans on their books, a problem that has choked new lending and hurt the country’s economic recovery. Despite tight fiscal conditions, the government recently extended a $14 billion bailout to ailing state banks as part of a broader $32 billion rescue plan. The sector also faces higher capital requirements by next year to meet new global banking rules known as Basel III. What is the fraud about? 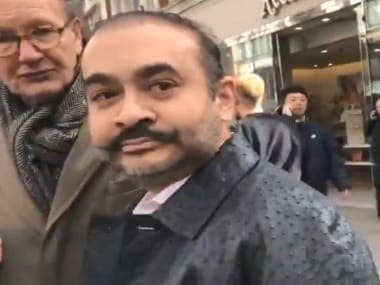 On 29 January, a PNB official from Mumbai filed a criminal complaint with India’s federal investigative agency against three companies and four people, including billionaire jeweler Nirav Modi and his uncle, Mehul Choksi, the managing director of Gitanjali Gems Ltd, saying they had defrauded the bank and caused a loss of 2.8 billion rupees. The bank alleged two junior employees at the Mumbai branch had helped the companies and people managing them get “letters of undertaking” (LoUs) from it without having a sanctioned credit limit or maintaining funds “on margin”. The LOUs were used to obtain short-term credit from overseas branches of other Indian banks, PNB said. Based on the complaint, the Central Bureau of Investigation (CBI) registered a preliminary case against the companies and the people named on 31 January and PNB said a detailed probe was underway. On Wednesday, PNB said in a regulatory filing it had discovered fraudulent and unauthorized transactions totaling $1.77 billion at the Mumbai branch. Investigators have said the latest disclosure was related to the earlier case filed. How did the fraud come to light? PNB says that on 16 January the accused firms presented a set of import documents to the Mumbai branch and requested buyers’ credit to pay overseas suppliers. Since they had no pre-arranged credit limit, the branch official asked the companies to put down the full amount as collateral so the bank could issue LOUs to authorize the credit. When the firms argued that they had used such facilities in the past without keeping any money on margin, PNB scanned through records and found no trace of any transactions, according to the bank’s account. It then found that two junior employees had issued LOUs on the SWIFT interbank messaging system without entering the transactions on the bank’s own system. Such transactions went on for years without detection, PNB said. Banking sources have said in some banks the SWIFT system, which is used for international transactions, and the core banking system work independently of each other. In PNB’s case, it said the outstanding LoUs were not available on its core banking system run on Infosys’s Finacle software. Thus the LoUs issued went undetected. Who are the people, companies accused of involvement, what they said? 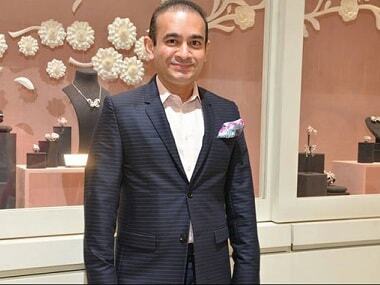 PNB has accused three companies - Solar Exports, Stellar Diamonds and Diamond R US - it said belong to Nirav Modi, a high-end jeweler who runs his eponymous Nirav Modi stores that spread from New York to Hong Kong. Modi is worth $1.73 billion according to Forbes rankings. Modi’s companies colluded with the bank staff, PNB said, adding that it suspected some officials at foreign branches of other Indian banks that extended credit were also involved. It also named Gitanjali Gems, Gili India and Nakshatra - companies promoted by another jeweler, Mehul Choksi, who is Modi’s uncle. 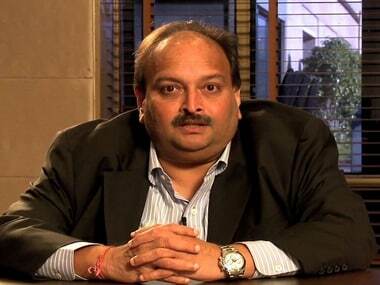 Gitanjali last week denied Choksi had any involvement with the alleged fraud, saying he would take “necessary legal steps” to get his name removed from the CBI case. Modi has not commented on the case. His flagship Firestar Diamond has said it had no involvement. PNB said it has begun criminal action against two staff members and suspended some others. Reuters was not immediately able to contact the two staff members. Federal investigators swung into action on Thursday, conducting searches at PNB branches and also at Nirav Modi’s home and offices, local media said. The finance ministry has issued an advisory to all banks to review their large customer exposures, according to media reports. The Enforcement Directorate, which investigates frauds involving foreign exchange transactions, was also conducting a probe, the Mint newspaper said. PNB has said the transactions are “contingent” in nature, and it will decide on the liability based on the law and the genuineness of underlying transactions. Banking sources have said several other banks who have extended loans based on the PNB LoUs that were later found to be fraudulent are at risk of losing money. Some of the banks say PNB is liable to pay since it issued the LoUs, although PNB, in a 12 February “caution notice” addressed to chief executives of 30 banks, including two foreign banks, said the other banks also have a share in the blame as they “overlooked” certain Indian central bank rules. It also said none of the overseas branches of India-based banks had shared with PNB any documents or information at the time of extending buyers’ credit to the companies. PNB said Nirav Modi had written to the bank but had yet to offer any formal proposal for a repayment.